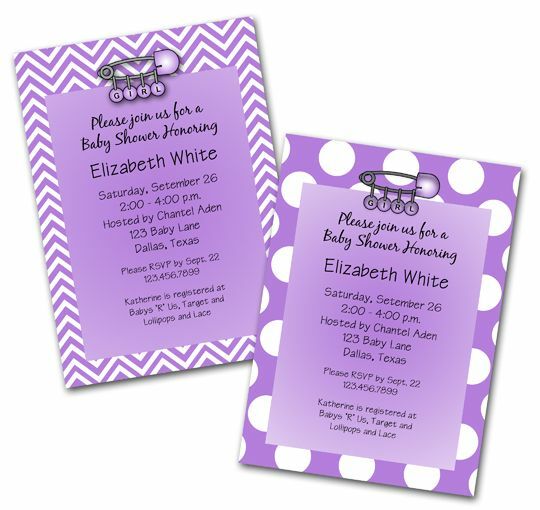 I had a request for a custom lavender baby shower invitation from a client I have worked with before. Here are two options that I created for her. If you would like one of these invitations, matching party printables like a banner, bag topper, gift tag, water bottle label, candy bar wrapper, etc. or a custom item contact Paper Perfection at jtanddolly@yahoo.com for pricing and details.